Unleashed Thoughts. Two Girls. One Blog. We love the changing seasons, from Summer to Winter nature has given admirable scenic views, festives and tasty bites too. Winter and Monsoon though loved by kids for the coziness and warmth they get staying indoors, also pulls them to unhealthiness with flu and (mucus) phlegm congestion. We grown ups too suffer from such ailments as stepping out for work during such weathers are unstoppable. 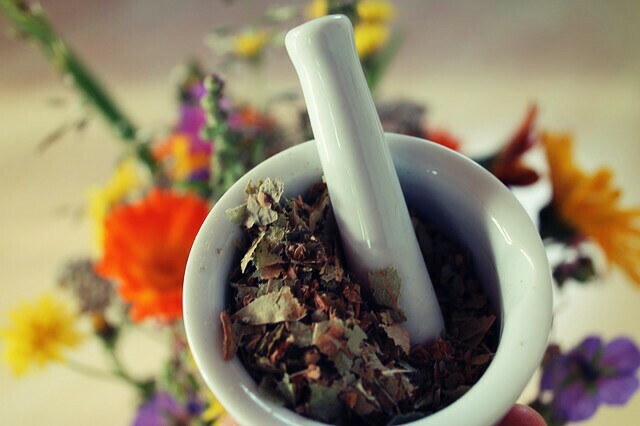 Why not try some simple, quick and easily accessible essential remedies sitting at home? Five remedies For One Cause - Serene natural therapies for permanent solution, rightly available at home whenever and wherever required. Just a full day from morning till we head to bed ideal remedies to push away the dullness and soarness from us. A glass of warm water with a teaspoon of salt stirred well for gargle in the morning, soothes our throat and helps reduce the flu. Immerse a pulp of tamarind in 1/2 a cup of water and keep aside. Few curry leaves, 5 cloves of garlic, 1/2 tablespoon of Toor dal. Blend these ingredients to a coarse powder. Boil the 1/2 cup of tamarind without the pulp along with a small tomato. Add the coarse powder and salt to it. Stir well and top it with ghee. A hot, spicy soothing Rasam is ready within minutes!! Morning Breakfasts start with Idli or Dosa in most of the homes. If it tends to be dull with bad cold just have these with the best, quick and healthy podi. 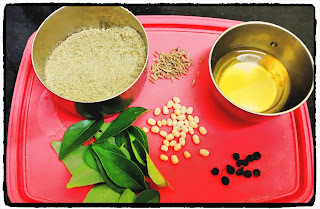 Take a tablespoon of black pepper balls + jeera each, few curry leaves, urud dal (split beans). Fry each of these separately in a dry pan well. Blend these ingredients coarsely along with salt. A Chatpata Podi is ready to taste with your favourite breakfast. Add a drop of Sesame oil on it when served too. It enriches the taste and aroma. 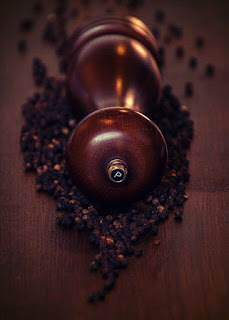 3. Pepper Water : Drink plenty of Water boiled with few black pepper balls and jeera. 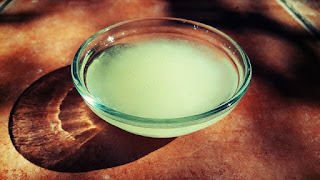 Heat a tablespoon of coconut oil and add the camphor after it's heated well. Allow it cool and then rub a little of it in the chest and neck for both kids and adults. Camphor works as a stimulant and works as a decongestant while coconut oil contains fatty acids with powerful medicinal properties. This acts as a natural therapy for treating severe cold. Boil milk with a small teaspoon of tumeric, few smashed black pepper balls/ black pepper powder and a teaspoon of honey / bits of Panankalkandu (Palm Jaggery Crystals) instead of sugar ; stir well and drink before going to bed. Turmeric acts as the antioxidant while pepper and honey helps reducing the cold. "A healthy body leads to a healthy mind and healthy soul!!" Natural Medicine Healthy Life Style...!! Thanx Sridhar 😊 Splendidly quoted!! Is Relationship between Dad and Son Sweet? I am offering Skype-Bharatnatyam-Lessons during weekends. As a trained Bharatanatyam Dancer/ Teacher, I have found great success with teaching one of my students online and think that I can accommodate a couple more students in my busy schedule. The formal dance classes will be 45 minutes long with both theory and practical lessons which will be tailored to each student's capacity and needs. Learning has no age constraints. Chirp Cheer N Chai. Watermark theme. Powered by Blogger.